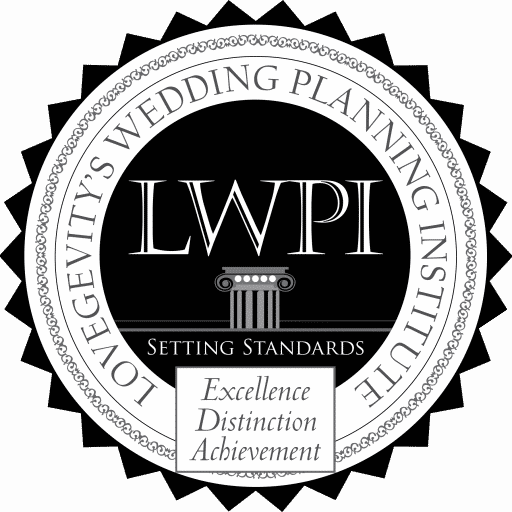 Wedding & Event Design Training, Education, Classes, and Hands-on internship experience. 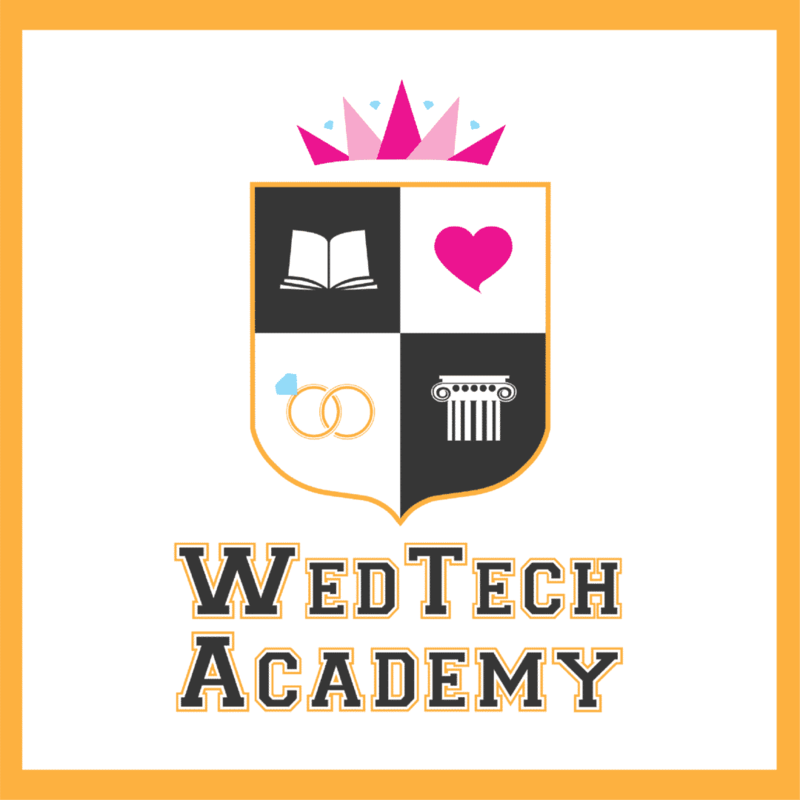 Lovegevity, along with a network of accredited colleges and universities work together with corporate and public sector companies and organizations to bring you WEDTECH Academy. 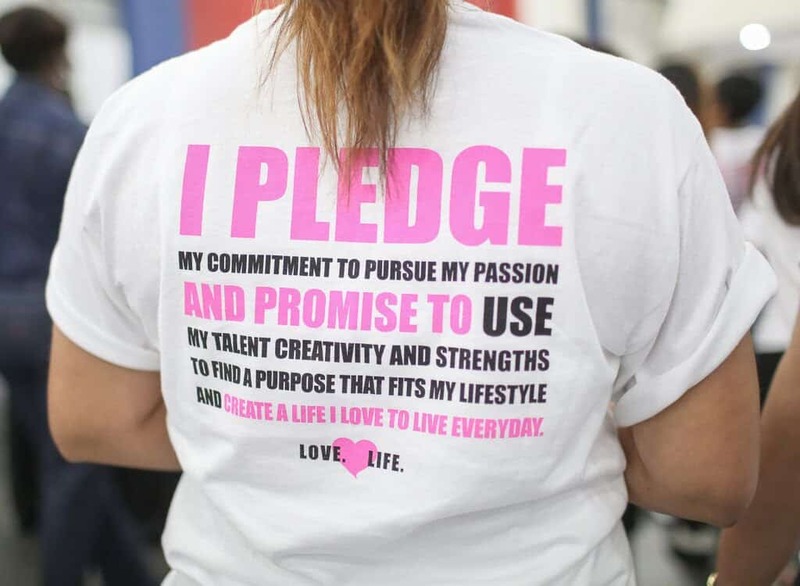 Together, they administer Career and Technical Education (CTE) programs focused on providing the core principals of alliance, collaboration, accountability, and innovation in the Wedding and Event Design Technical fields. 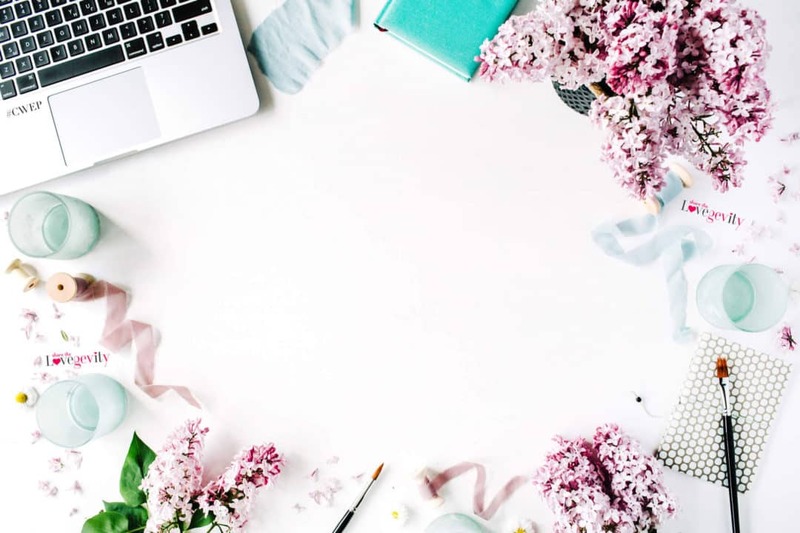 Implementing innovation and technology with real world application and hands-on training to facilitate learning outcomes, through multi-level assessments, and successful job placement. Apply academic knowledge and technical skills learned in the workplace. Learn the personal skills and qualities to effectively interact with clients, coworkers, and supervisors. Successfully perform work tasks through the use of critical thinking and organizations skills learned. 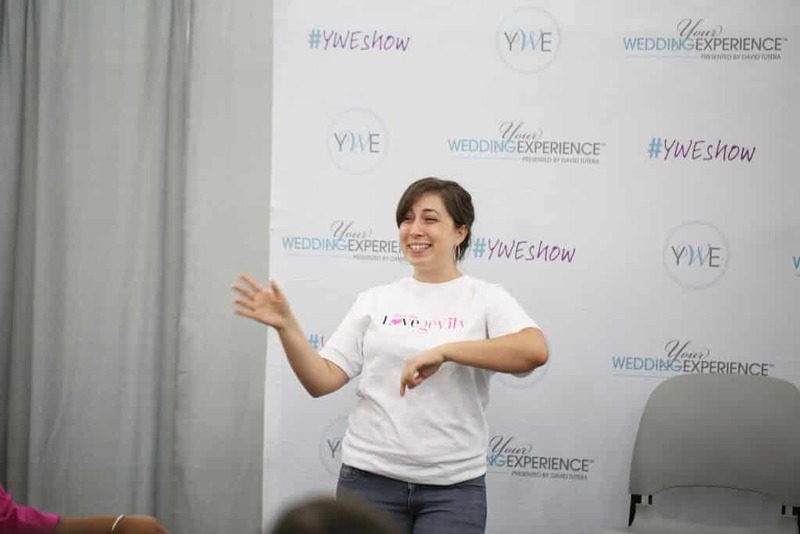 A Series of Courses, Internships, Hands-on Training, and Broadcast of Live Workshops offered on college campuses and On-demand in Wedding and Event Design Technical Fields. Education is available in a variety of ways to meet the needs and demands of our students. 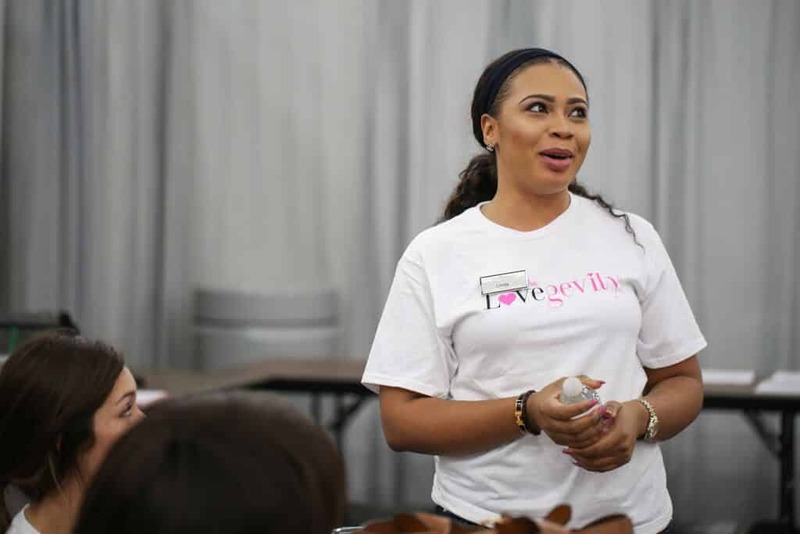 From on-campus classes, online self-study, one-on-one video conferencing, online live class discussions, webinar workshops, one-on-one mentoring, hands-on internships, seminars, and on-the-job experience, Lovegevity’s WEDTECH Academy offers flexible options to help students achieve their career goals.